Three-dimensional television, or 3DTV, lets home viewers experience movies, games, and other video content in stereoscopic (three-dimensional) effect. It gives the illusion of a third dimension — depth — to current TV display technology, which is limited to only two dimensions: height and width. How Does 3D TV Technology Work? Getting the 3D effect at home involves tricking the brain into doing similar with the images from a television. How Many Types Of 3D Exist? Yes, as no manufacturer claims any of their TVs are upgradeable to support the new 3D technology. What Options Should I Look For When Choosing A 3D TV? Do I Need To Wear 3D Glasses? 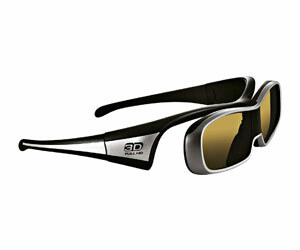 Do I Need To Watch Everything On TV In 3D? 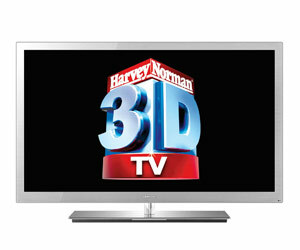 All 3D TVs can run in 2D mode and still deliver an exceptional 2D picture quality.